We estimate that Activision Blizzard’s (NASDAQ:ATVI) valuation could be reduced by nearly 15% if in-game “loot boxes” are banned. Legal entities and regulators have been contemplating on how to treat in-game loot boxes in games such as Overwatch. The fact they they can be purchased with real money, and can yield an in-game item/utility at random, has compelled some authorities to consider treating them akin to gambling. This poses a risk to gaming companies such as Activision Blizzard (NASDAQ:ATVI), which earn a significant amount of revenue from sales of these boxes. Accordingly, it is important to understand how Activision’s valuation could be impacted if loot boxes are banned from its games. 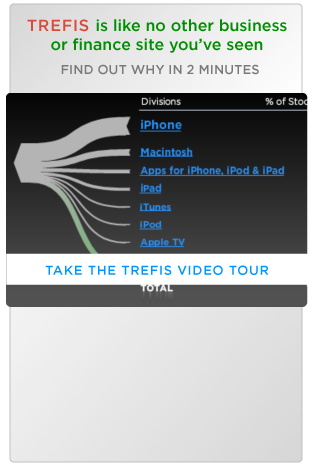 We have created an interactive dashboard using Trefis’ interactive technology that shows a scenario where loot boxes get banned, and how it could impact the company’s revenue, EPS and subsequently, valuation. You can modify the assumptions to generate your own estimate of the company’s value under various scenarios. The chart below shows the negative impact on revenue from a ban of loot box sales. The blue bars refer to the ‘loot boxes get banned’ scenario. Nearly half of Activision Blizzard’s revenue comes from in-game content. We assume that nearly 50% of in-game content revenue can be attributed to micro-transactions, and nearly 50% of micro-transactions are related to ‘loot boxes’. These assumptions imply that a ban on loot boxes could reduce the revenue per active user for Activision Blizzard’s game by nearly 12-13%. However, if you disagree with any of these assumptions, you can make changes to our estimates and see the consequent impact on Activision Blizzard’s operations and valuation.